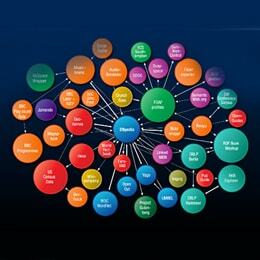 Born in 2002, FSI has helped many customers develop innovative solutions. The company excels in it and the team is "eating its own dog food": in 2017 FSI came out with its own Microsoft Azure Marketplace offerings. The company makes your dreams reality. Firm Solutions is a trusted and diverse workplace with ties to the research community: meet our innovators with advanced degrees. 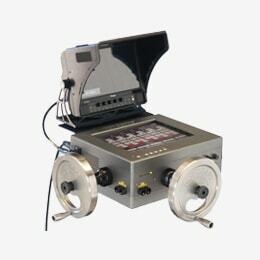 Remote control cameras for aerial and other hard-to-access locations cinematography. The system uses Inertia Measurement Unit, accelerometers, and GPS to achieve movement stabilization. The software controls up to eight movement axes on a camera with record/playback capability on all three axes. System also allows for “stretched” and “compressed” playbacks. Real-time section performance is achieved by using 1ms hardware interrupt. 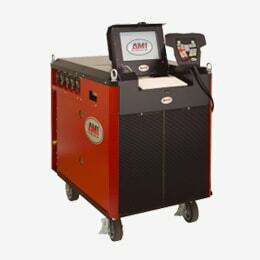 Automated electrical arc welding systems and software for robotic arms, weld heads and power supply controls, with extensive GUI and real-time management features including a proprietary standardized protocol to remotely integrate third-party software via TCP/IP, and on-the- fly translation and display of text, menus, dialog controls, etc. to the user’s native language. In order to help scientists to find best -omics tools our client, g6g, needed a tool to search the web intelligently based on defined ontologies, RFD and principles of the semantic web. The suit of the products completely automated the data masking cycle, including sensitive data discovery tool for databases, data masking components for SSIS, SQL CLR, Components in Azure marketplace, components for hl7 and x12 with BizTalk, text discovery and masking in collaboration with Stanford University technologies, and components in device. 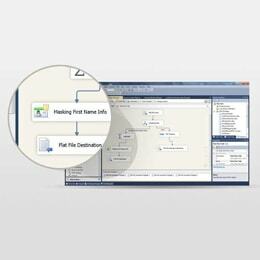 Two tools in POC are discovery and datamasking of x12 and hl7 files and subsetting utility. 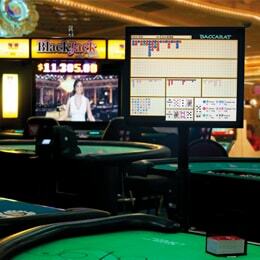 Gaming systems that include fraud detection, RFID, dealer and player-assisted devices, automated card shoes, shufflers and graphical representation of game logic/game outcomes, clickstream Business Intelligence. 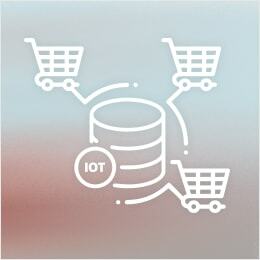 Web based real-time configuration software in the Internet-of-Things architecture for Smart Cart Solutions Manufacturer. The software allows internal and external resources to provide locations with specific versions of manufacturer’s devices, integrating the custom database of specialized WiFi wheels with the third party ERP solution. 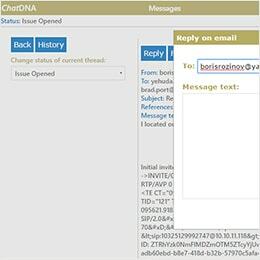 Chat DNA is a Natural Language Processing role-driven customer service system that prioritizes mail, chat and voicemail messages based on the urgency of needed response. The system optimizes customer service operators organization workflow management, providing authorization targeting specific roles, allows for mail editor and SMPT integration. It works with a scalable message load, processing an indefinite number of messages a minute, limited only by the speed of human perception. Our offices and the majority of our clients are located in Southern California and Nevada. Please send messages using the form above. Copyright ©2000-2017 Firm Solutions. All Rights Reserved.